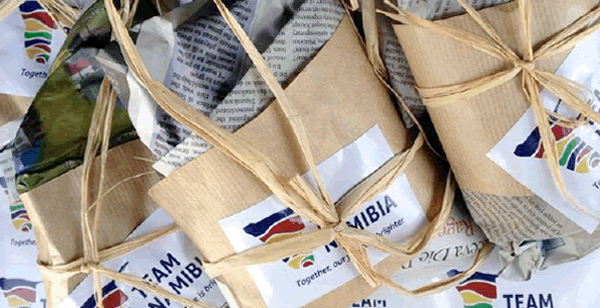 Following inclusive industry consultation, Team Namibia has commenced development of a generic point-of-purchase merchandising campaign; with the objective of creating a sustainable competitive advantage for Namibian products. The campaign strives to create an impactful and truly Namibian in-store shopping experience by enhancing on-shelf visibility and inspiring consumer pride, preference and purchase of the local option. The pilot coincides with the festive peek season and consumers will be informed and rewarded through a unique awareness campaign. 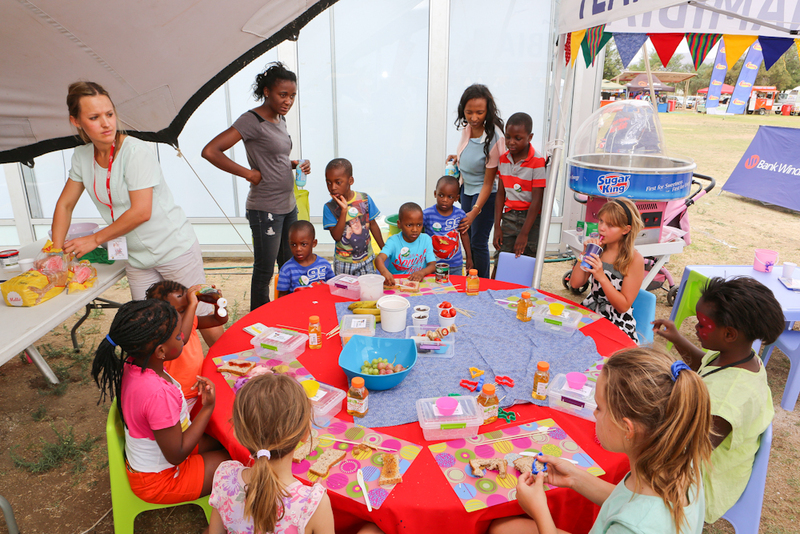 Team Namibia participated in the 2014 Bank Windhoek Kidz Fun Fair on 31 October – 01 November 2014. The 2014 theme of “Team Work” demonstrated the positive and powerful effect of working together towards a common goal. As the future custodians of our economy, we engaged the child consumer uniquely; “edutaining” and rewarding them with fun activities and indulgences. It was a delight! CLICK HERE to read the full report. The first Namibia Customer Service Excellence Awards, hosted by the Harold Pupkewitz Graduate School of Business concluded successfully on the 3-5 November 2014. The Award ceremony recognized and rewarded select industry service providers, who are championing superior service delivery. The overall winner for 2014 Service Excellence was won by the Roman Catholic Church. Team Namibia delivered a keynote presentation on “The journey to excellent customer service in the commerce sector”. On Thurs, 30 October 2014, Ministry of Information, Communication and Technology launched the national mass media advertising campaign, for the Nationhood and National pride campaign. A campaign seeking to unify Namibians by identifying common factors, entrenching national identity and inspiring patriotism. My Namibia, My Country, My Pride. Slowtown now at The Grove Mall. Speciality Coffee Roasters of Namibia with a dedicated 100% Namibian team. Their aim is to source and roast only the best speciality coffee in Namibia. The new shop at the Grove Mall in Windhoek opened its doors to the public on 14 November 2014. They look to give all clients the necessary attention they deserve. Their Roastery in Swakopmund is a chill place where you can grab a take-away Cappuccino as well as your weekly supply of beans. With a visit to their shop, you can learn the secrets of making Barista style coffee at home with their various coffee making accessories which are available in the shop. Their mission is: To rid Namibia of bad coffee, cup by cup.